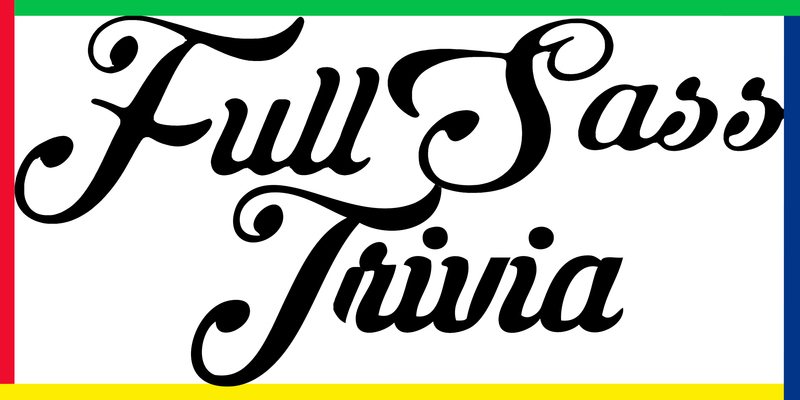 Full Sass Trivia is Austin's newest, silliest, smartest, bestest pub trivia. Our main squeeze is the first and third Fridays of the month at Batch Craft Beer and Kolaches. We usually start at 7:30 and finish at 10:00. Friday, April 19 - "Green Edition"
If you have a private event that you want to make a little sillier and nerdier, then hit us up! Email fullsass@gmail.com and let us know what you have in mind.